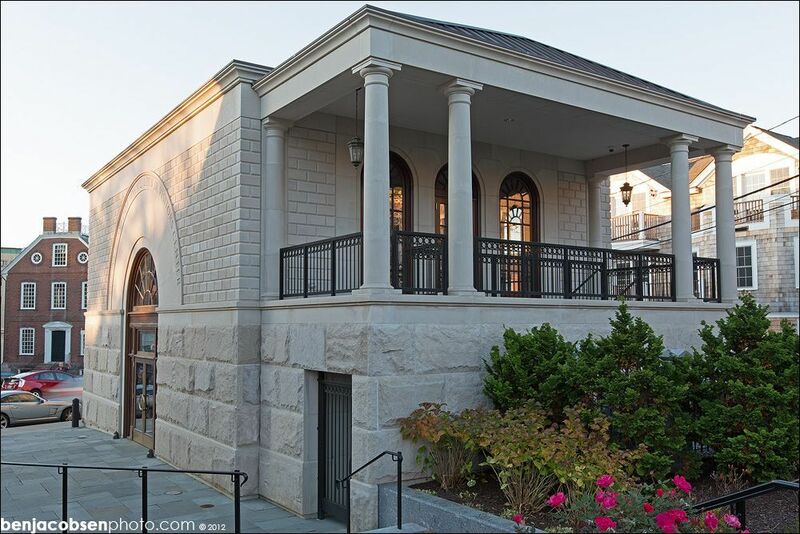 When the Secretary of State visited Newport, Rhode Island in 1790, Touro Synagogue was among the classical buildings from which he drew inspiration. 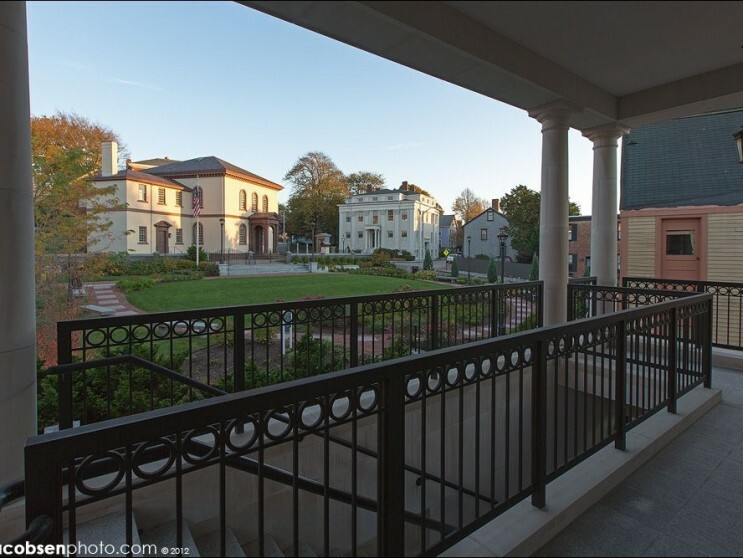 Secretary Thomas Jefferson admired Peter Harrison’s 1763 design replete with portico entry, arched windows, metalwork, balustrades, English paneling and ionic columns. 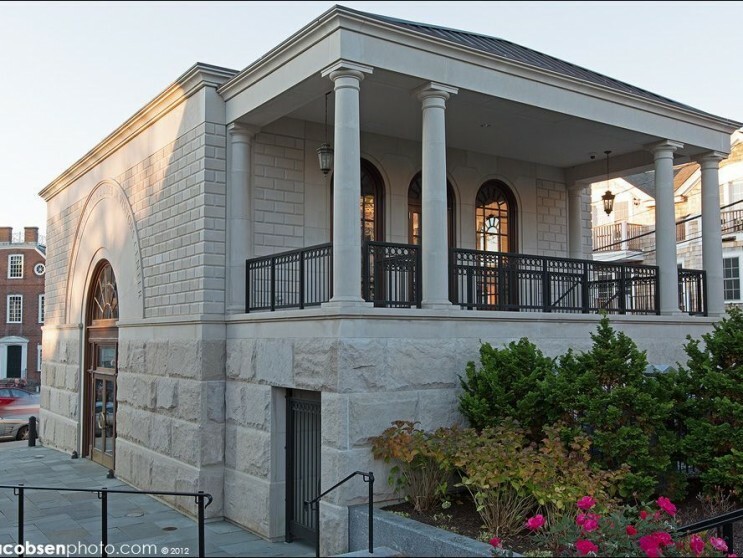 Touro Synagogue remains the oldest extant synagogue in the country and serves the congregation organized in 1658. 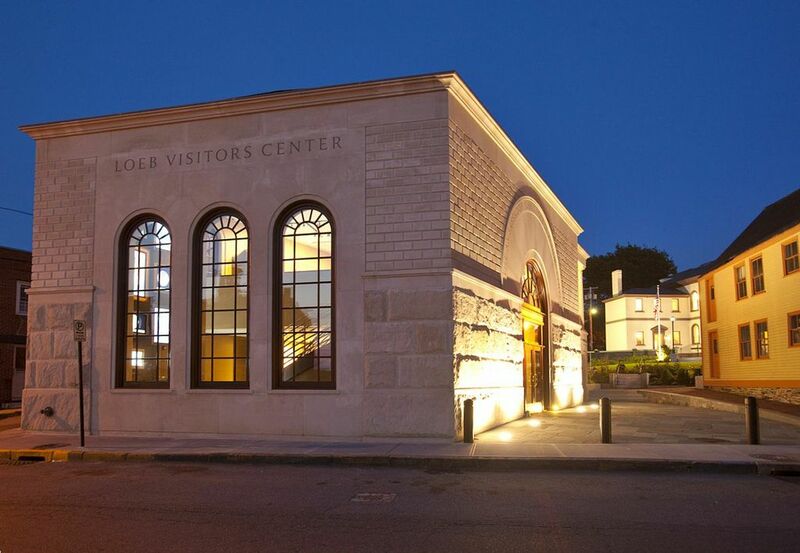 In 1946 Touro Synagogue was named a National Historic Site, and in 1966 it was listed on the National Register of Historic Places. 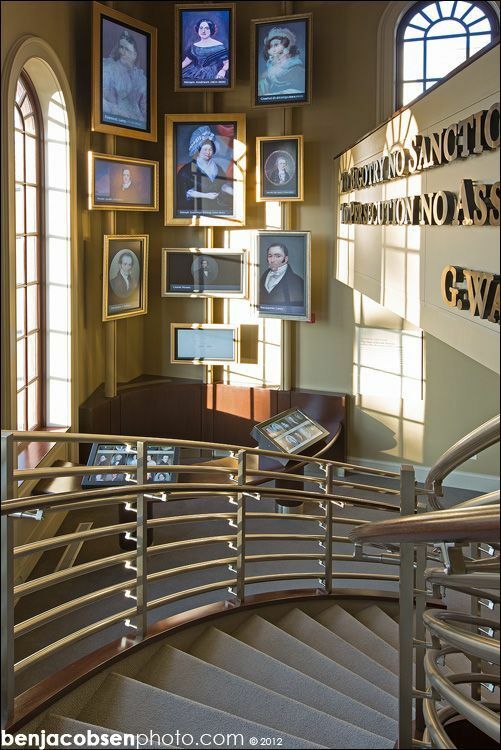 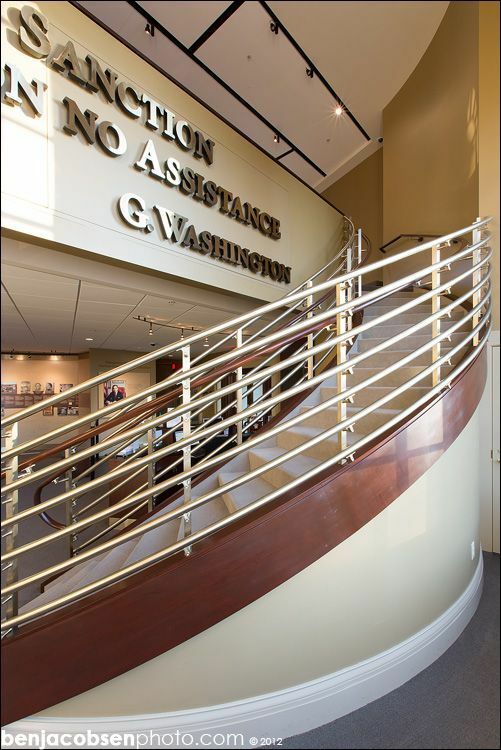 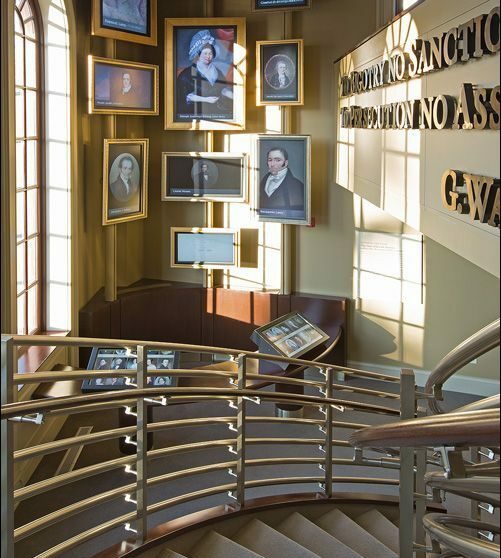 In 1998, a vision for a new building framing the western edge of Touro Synagogue’s property was initiated by Ambassador John L. Loeb who is the founder of the George Washington Institute for Religious Freedom. 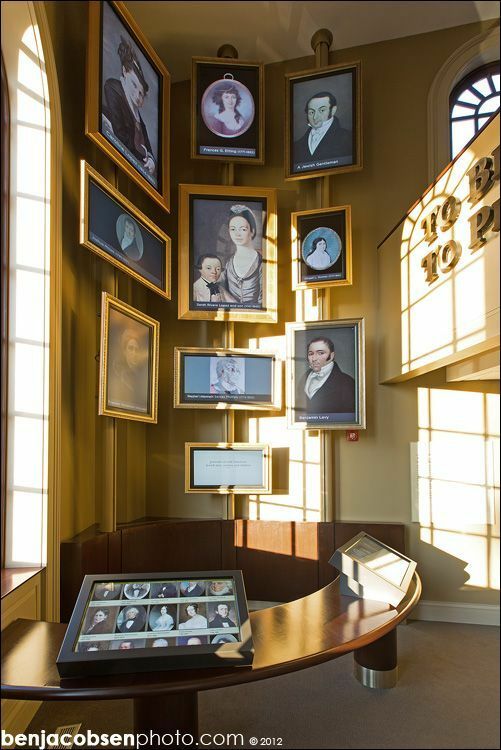 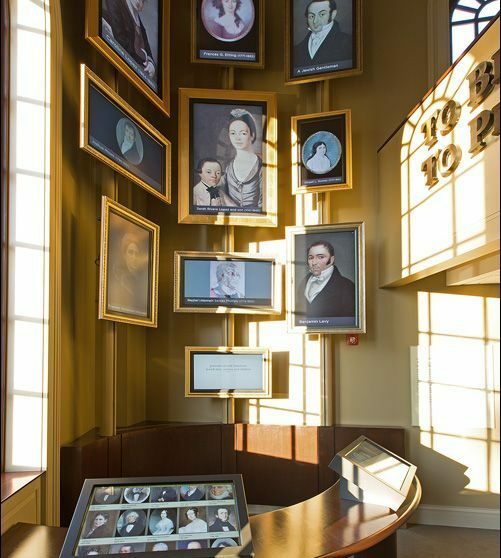 Loeb imagined an educational center that would house his collection of Colonial portraits and explain how RI championed religious liberty, tolerance, and separation of church and state in Colonial America. 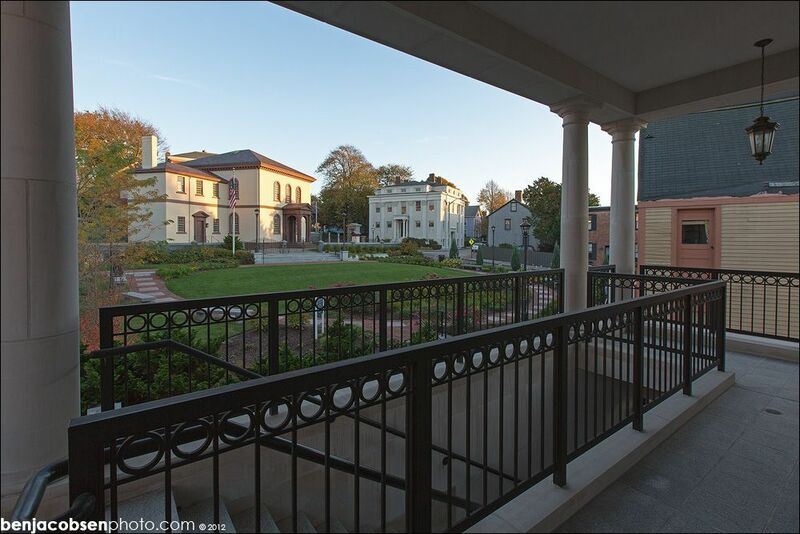 Designing a modern interpretation of the synagogue’s Palladian precedent, establishing an axial relationship with the synagogue, and recasting the buildings and park into a consolidated campus presented NCA with the greatest challenges. 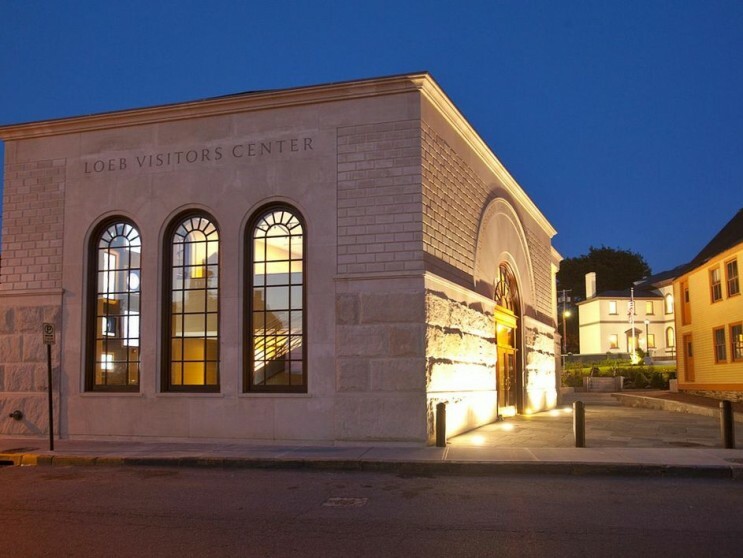 The solution was a 3,000 square-foot, two-story limestone building with copper roofing, monumental arched entry and portico balcony overlooking the synagogue’s historic edifice. 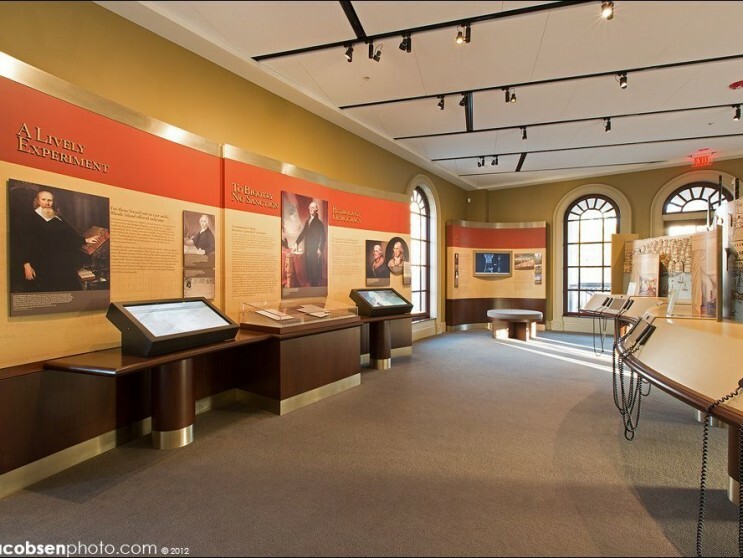 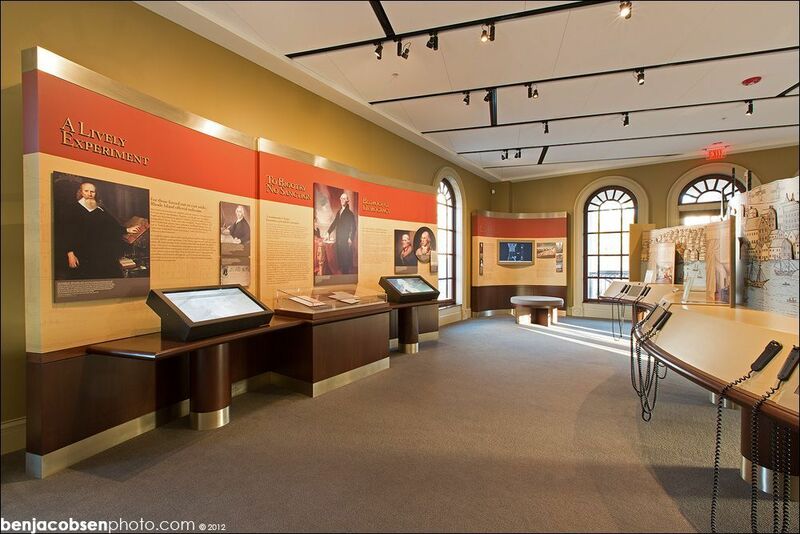 The first floor features information desks, exhibits and restrooms. 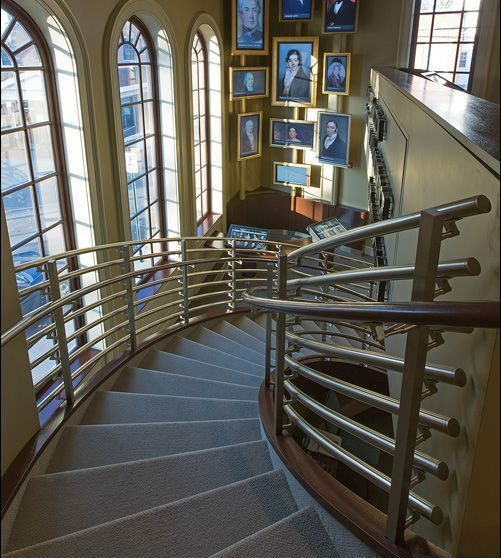 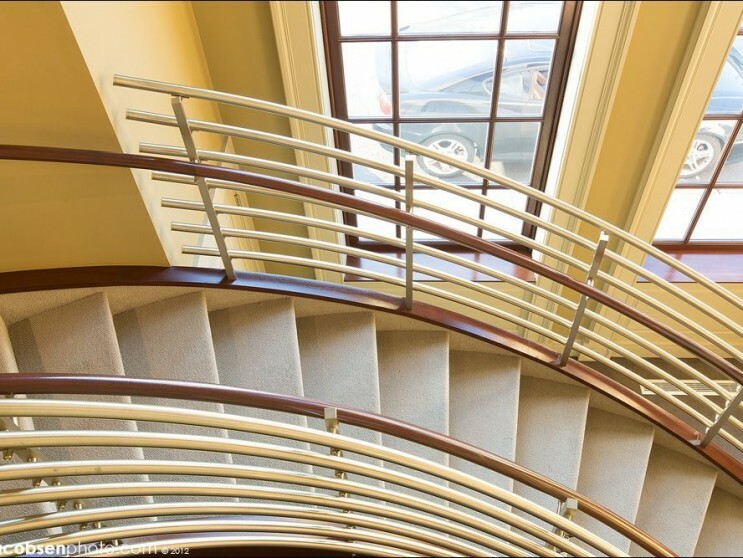 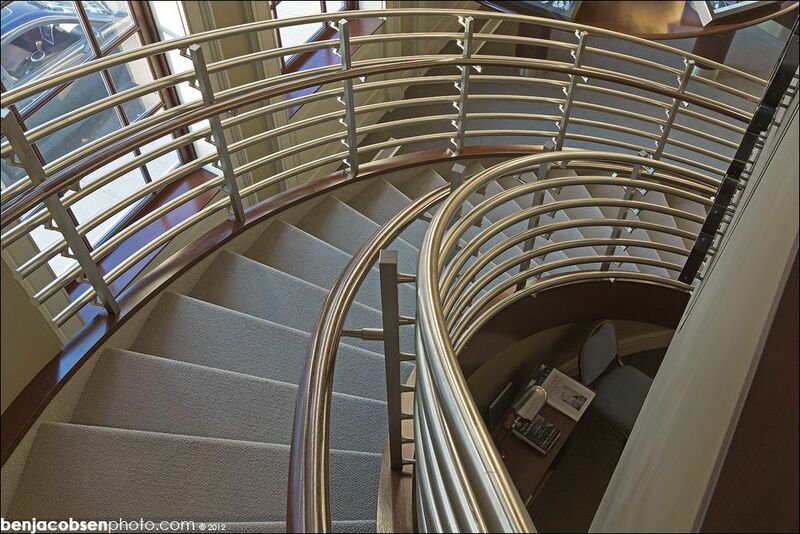 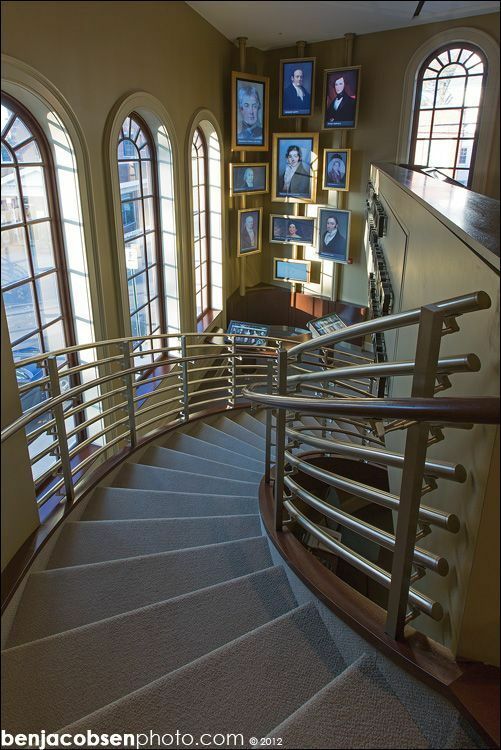 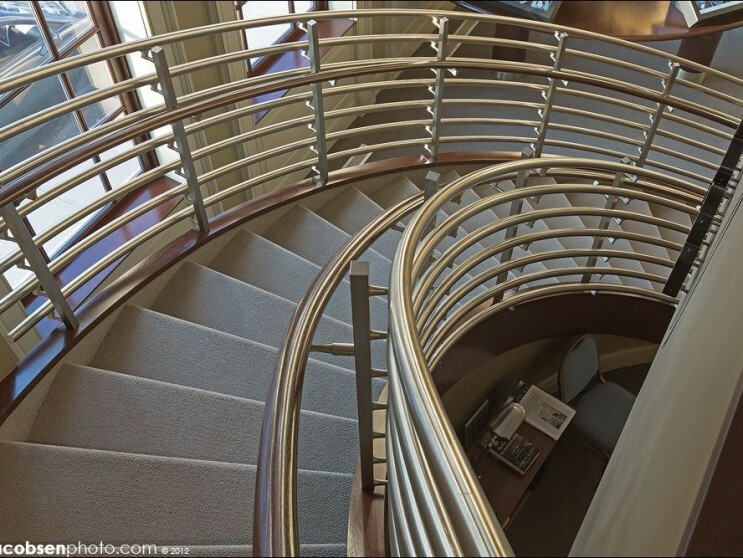 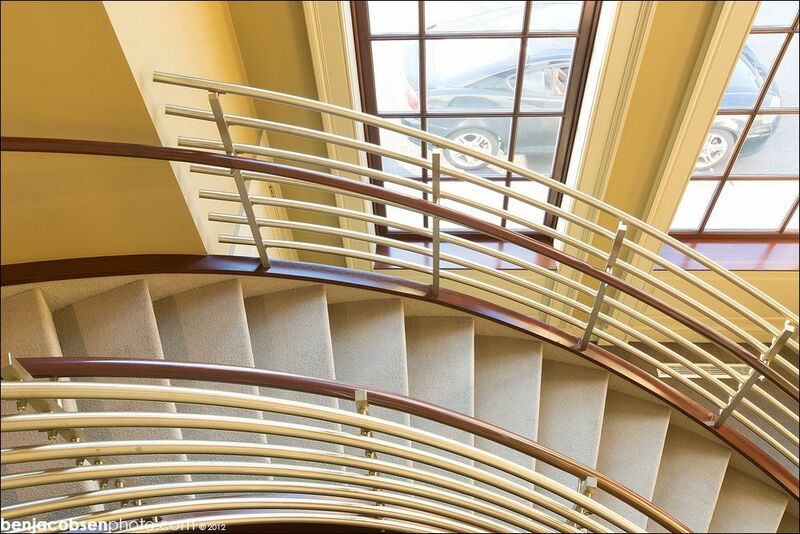 A sculptural stair leads to the second floor where guests may study permanent and changing exhibits and enjoy views of the synagogue and park through arched windows or from the balcony. 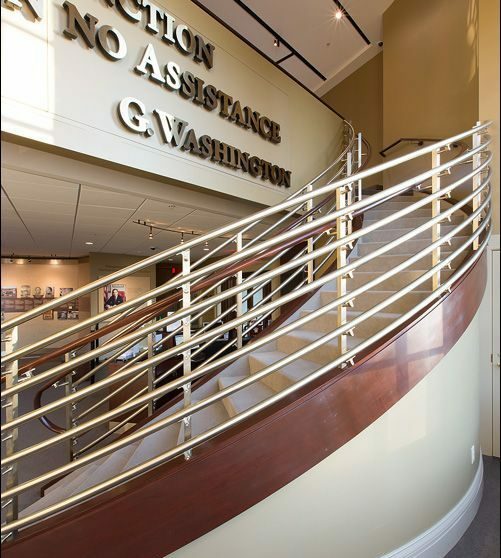 The project cost $3.4 million.